17 Again features Matthew Perry as Mike O’Donnell, a guy who is unhappy with how his life turned out. When he is fired from his job, he returns to his high school where he wishes he could be 17 again to do things differently. Naturally, he wakes up to find out he is, in fact, 17 years old again. 17 year old Mike (played by Zac Efron, of High School Musical fame) decides to seize the opportunity to change how his life turned out. 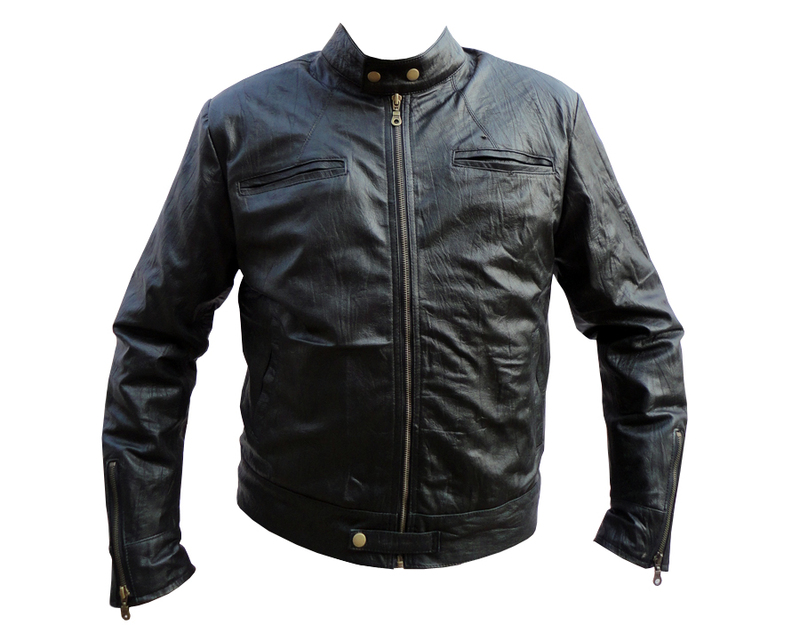 Whilst Efron sported various ensembles throughout the film, none of them match up to this Leather Jacket, beautiful in its simplicity. It made even a High School Musical star look cool, so imagine what it could do for you.